Read from April 04 to 08, 2015. 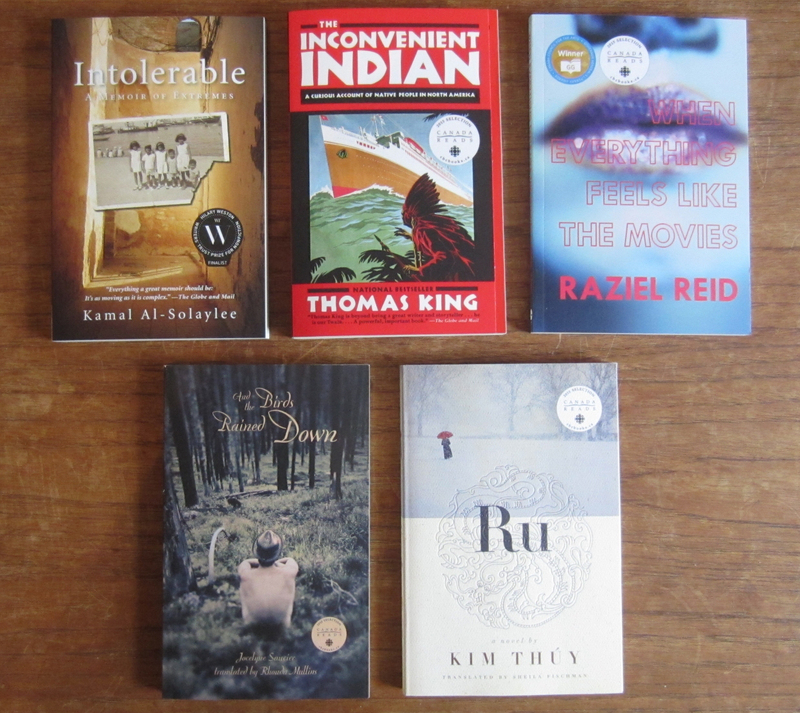 I’m so close to reading all the books in Canada-Reads 2015 now! One more to go. 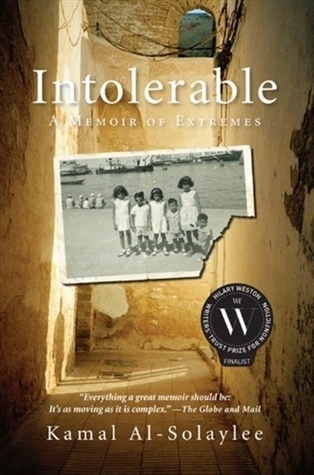 Intolerable is the only official memoir in this years collection and I don’t see how Intolerable could have been written any other way. This book is about a family who is torn apart by history and guilt. Kamal Al-Solayee, was born in Aden, Yemen in 1964. He was last of 11 eleven children in the arranged marriage of his parents. Despite what people believe of the Middle East now, it wasn’t always that way. Kamal’s father was a wealthy business man and his family enjoyed all the luxuries that came with it. From vacations, photos, clothes and restaurants Kamal’s family was well taken care of in the days of Aden. Kamal’s sisters enjoyed fashion and make-up as well as going to the beach in their bikinis, all activities that were completely normal for them to be partaking in at the time. This happy family life unfortunately did not last. When Yemen was decolonized, Kamal’s father lost everything. The family had to move away from Aden and live off the savings that Kamal’s father had accumulated in which they become middle class citizens. During this time was when Kamal started to notice that was different in that he took more of an interest in what his sister’s were doing than the masculine activities his brothers took part in. He was always a self-proclaimed mama’s boy so he was able to get away with the behavior while he was still young. As time progressed Kamal began to figure out that he was gay while, unfortunately, his oldest brother started to adopt the strict Muslim ways that had started to spread through the Middle East. His brother began to put pressure on his sisters, who were successful career women, about their ‘demeaning’ dress and behavior and tried to get them to adopt Islamic ways. It wasn’t until the family moved to again to be with their father that things really changed. The country was changing drastically to adopting stricter Muslim laws. Slowing Kamal watched his mother and sister’s become oppressed and their spark fade. The quality of life in their homes also quickly deteriorated in the war-torn area that they were living in. As Kamal knew he was gay, he feared for his life as homosexuality is punishable by death. He knew he could no longer stay with his family so he made the heartbreaking decision to go to school in England. From there, Kamal realized that he never wanted to return home. He then ended up in Canada and found his home in Toronto but the tension and guilt he felt over the crumbling conditions his family was living never stopped haunting him. He cannot explain to his family the new life that he is living. The wouldn’t understand his homosexuality or even his career choices. This book shows the tragic reality of living in the Middle East and what it’s truly like for families that live there and for those who leave it. 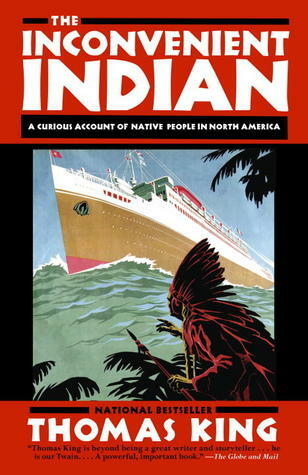 Kamal is what Canada is all about, as his friends often told him. Kamal came to Canada with nothing but guilt and a heritage he was hoping to leave behind him. While he found a home and success within Canada it wasn’t until he was able to confront his heritage and family that he was able to start feeling whole again. While he never fully reconciled with his family, he was at least able to come to an understanding. Kamal did what he had to do to save himself and live the life that he needed to pursue, but the guilt of leaving his family will likely never leave him. A poignant read and a necessary one to grasp the real realities of the people living in the Middle East.